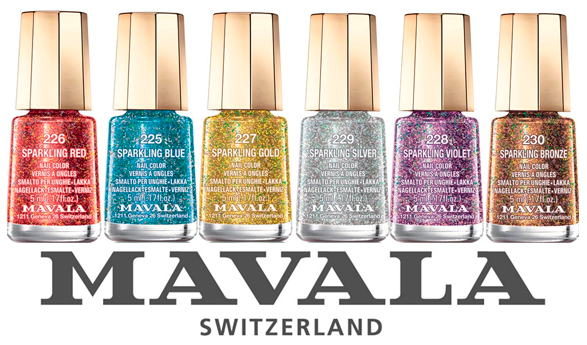 I did a post a while ago about Mavala's Show Time nail colour range (read it here) that has arrived just in time for the festive season. The Sparkling Violet is so pretty, because I adore purple and I would actually alternate layers of the Sparkling Violet with the Sparking Silver or another colour. The Red, Gold and Bronze colours are definitely perfect for Christmas time. These little nail polishes are available from Clicks and Dischem for R59 each.